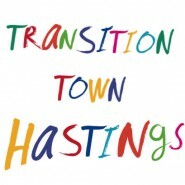 For those of you who aren’t familiar with Transition Town Hastings: the group was established to respond to the challenges of climate change, over-dependence on fossil fuels and economic instability; to support affiliated groups; to provide practical examples of sustainable living; to promote knowledge-sharing, raise awareness and encourage community participation and well-being. 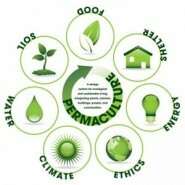 It is an unincorporated, non political organisation relying on a committed group of volunteers. Please scroll down to read news for November from the TTH network of affiliated groups.